These metal pails are made of rust resistant galvanized steel. Great for holding ice, water, dirt, or anything else you would like to carry or hold in these great decorative pail. 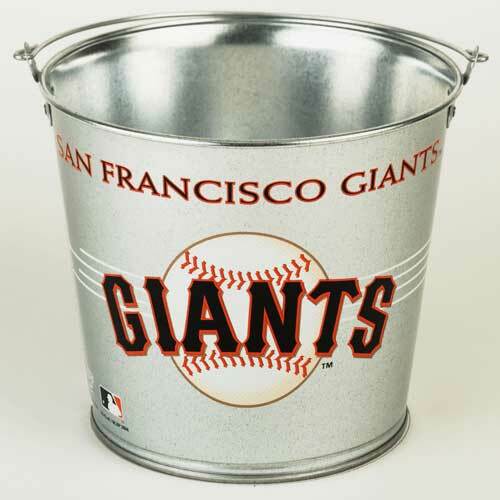 Officially Licensed by MLB San Francisco Giants 5 Quart Pail.